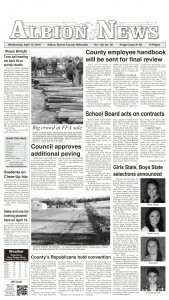 Above are some of the more recent business improvements made through the Albion Downtown Revitalization (DTR) grant program. 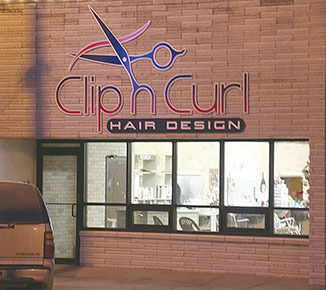 Top: New windows and door were added at the Clip ‘n Curl Salon. 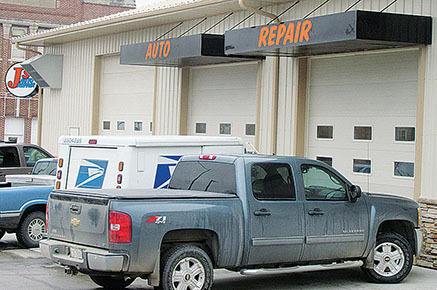 Middle: New awnings and a corner sign were added at Jay’s Auto Repair. 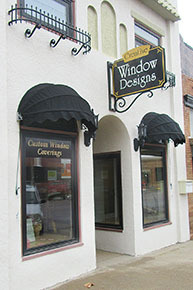 Bottom: Leaded glass windows were restored and new awnings were added at Creative Window Designs.